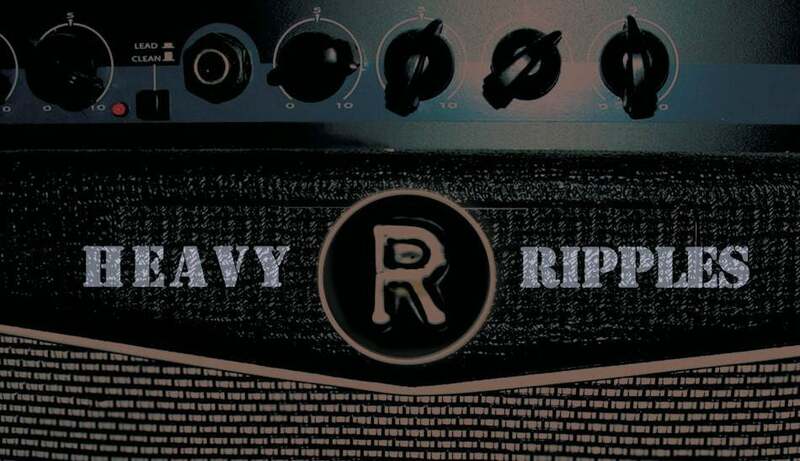 Heavy Ripples is the Online Distribution outlet for Ripple Music, the record label of hard hitting heavy rock. Home of such bands as Mothership, Trucker Diablo, Stone Axe, Ape Machine, Devil to Pay, Grifter and more. Ripple Music also features killer releases of vintage and new material from some of the best underground protometal bands in history, like Leaf Hound, Poobah, JPT Scare Band and Iron Claw. Check out www.ripple-music.com to learn about the record label, bands, and all the madness that is ripple.